I love the Origins Charcoal mask for when I'm having problematic skin. I really want to try more from the range, the one's you reviewed sound fab. I have a sample of the Rose clay mask, and i love it but it I think the clay just soaks up any moisture i have. After using it I find my skin needs a good moisturizer afterwards. I use it as a spot mask in specific places i need it most, instead of an all over clay mask. The Boscia green tea mask is also wonderful one to have or try out. The Origins 10 min masks are great, specially when your short on time. 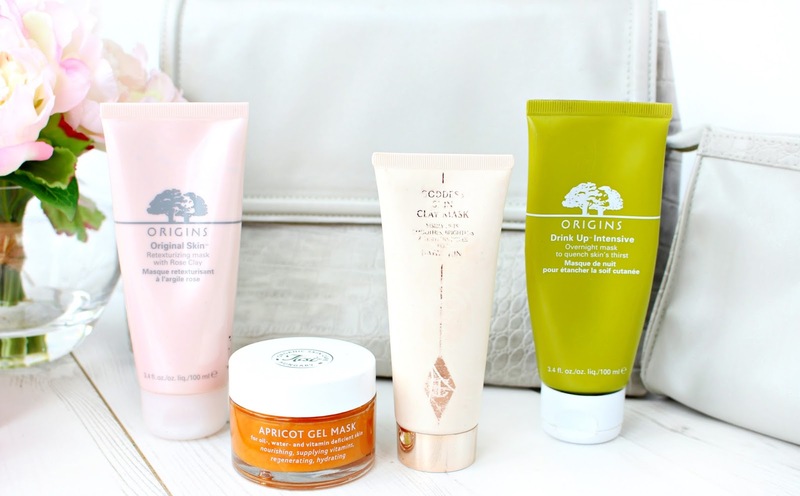 This was a great post I defiantly want to try the over night mask from Origins. 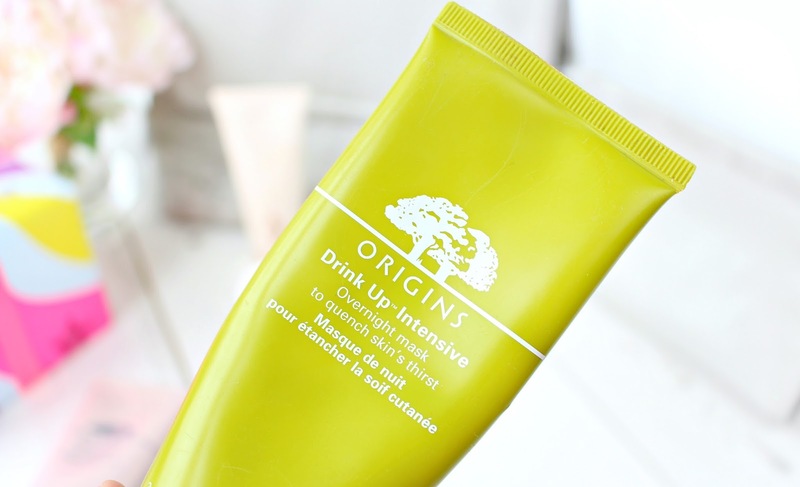 Really love the sound of the Origins Drink Up mask, I know it's a cult favourite. Had no idea you could leave it on overnight though, that makes me want it even more! i absolutely love face masks! I always tend to use Korean face masks - they work really well too, i'd recommend them if you haven't already tried them. They work amazingly on my skin but I'm really keen to try the Origins one you shared here :) hihi thanks for sharing! 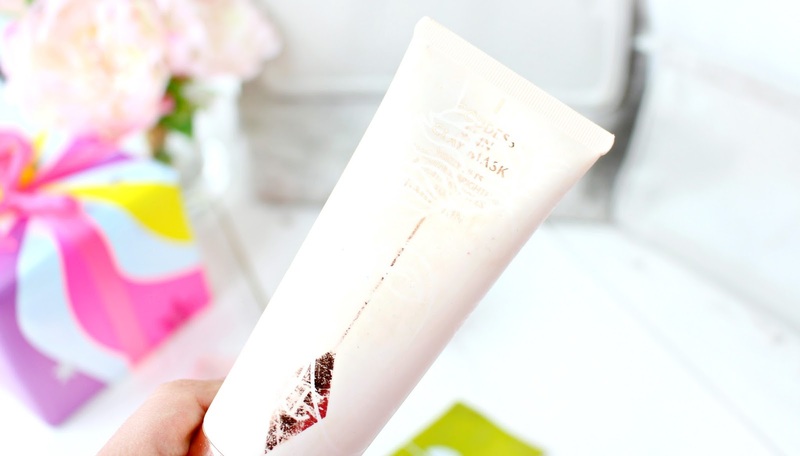 I really want to try the origins drink up mask, I've always heard brilliant reviews on it and you've definitely persuaded me now! 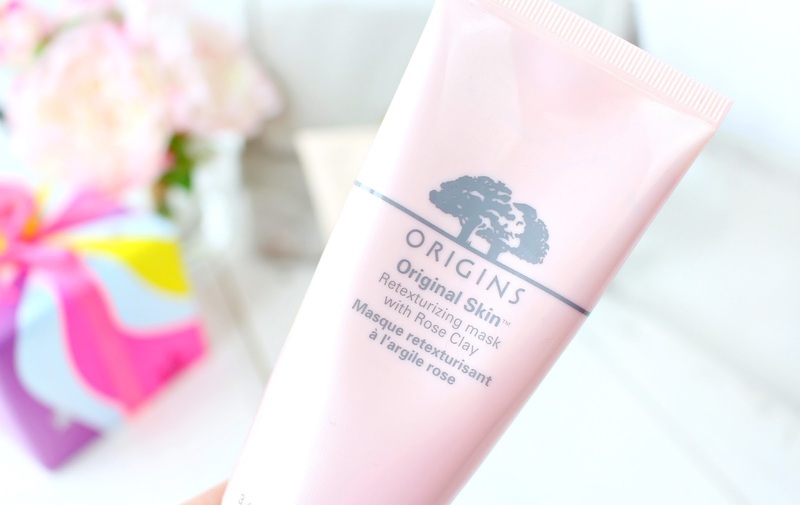 I've recently been trying out that Origins Original skin mask and loving it. 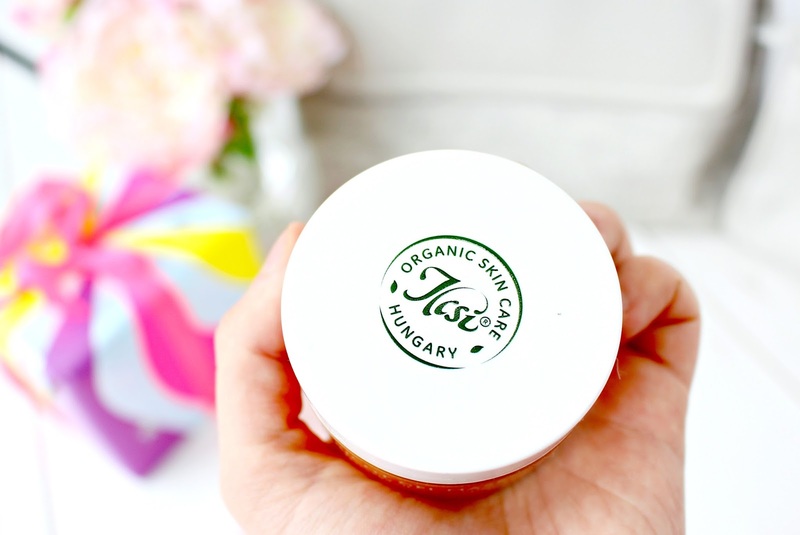 It's got the right balance of nourishing but skin texture refining. That Apricot Gel one looks lovely too! I really need to try that Overnight Mask. It has been on my radar for years! And oh wow, your pictures are just gorgeous.